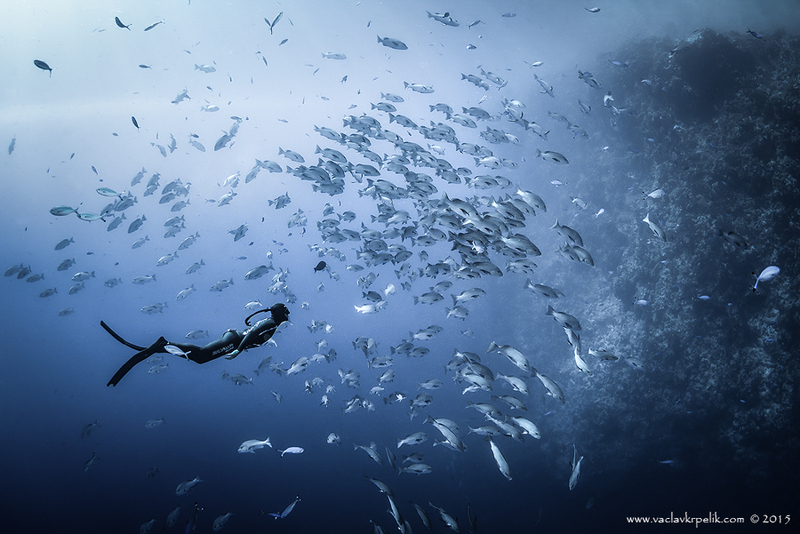 Vaclav is the only UW photographer in the Czech Republic, which photographs underwater world with DSLR during freediving only. 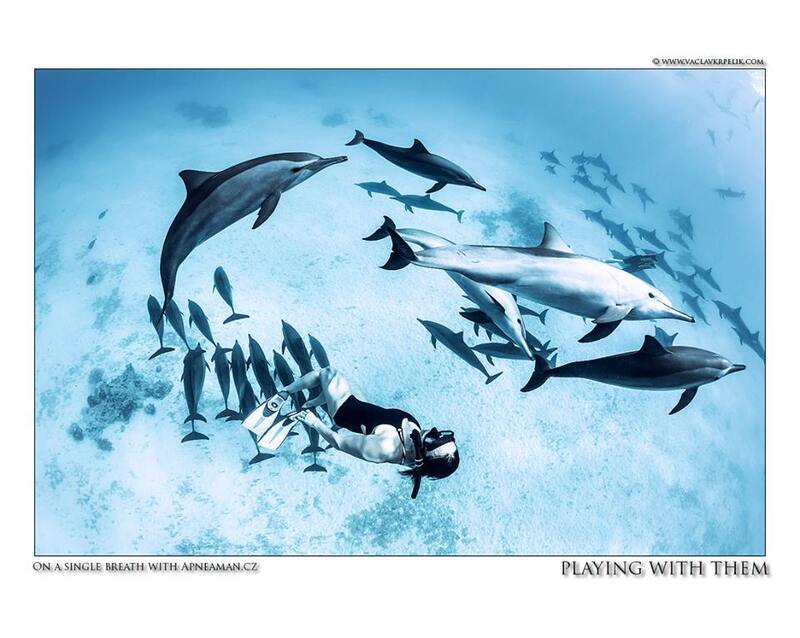 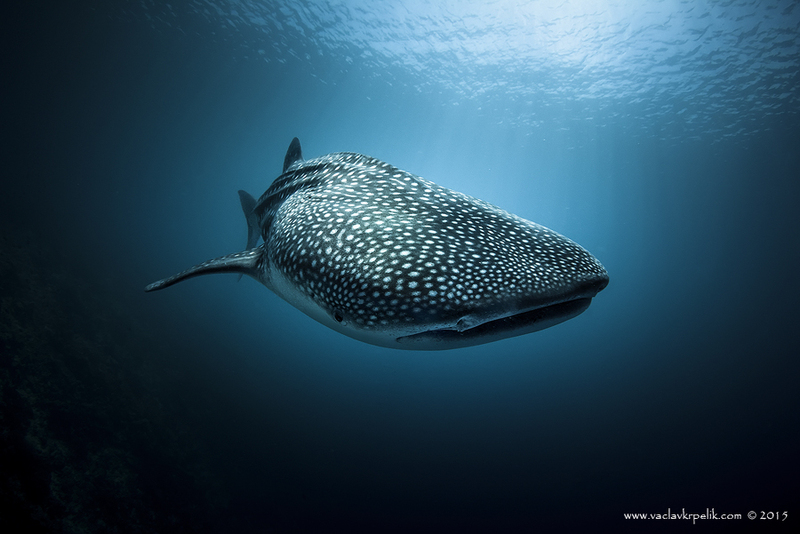 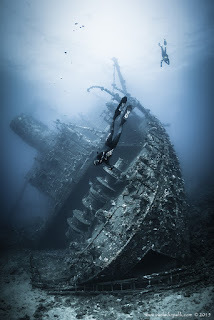 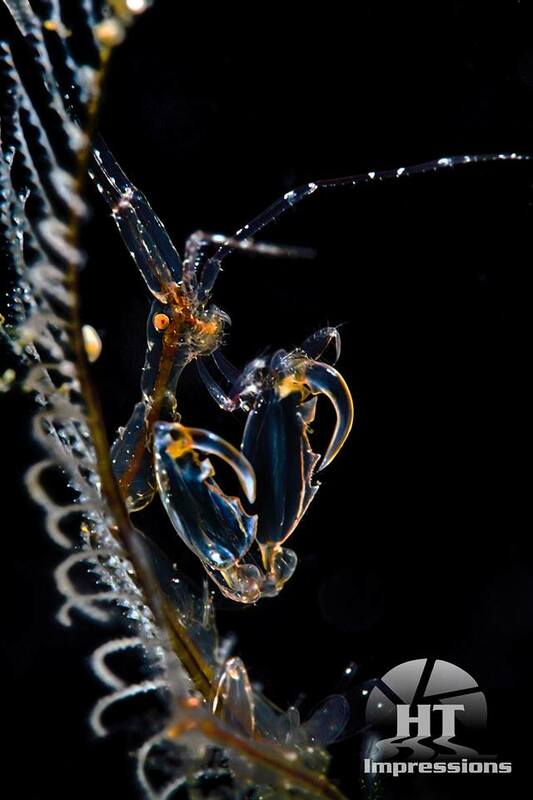 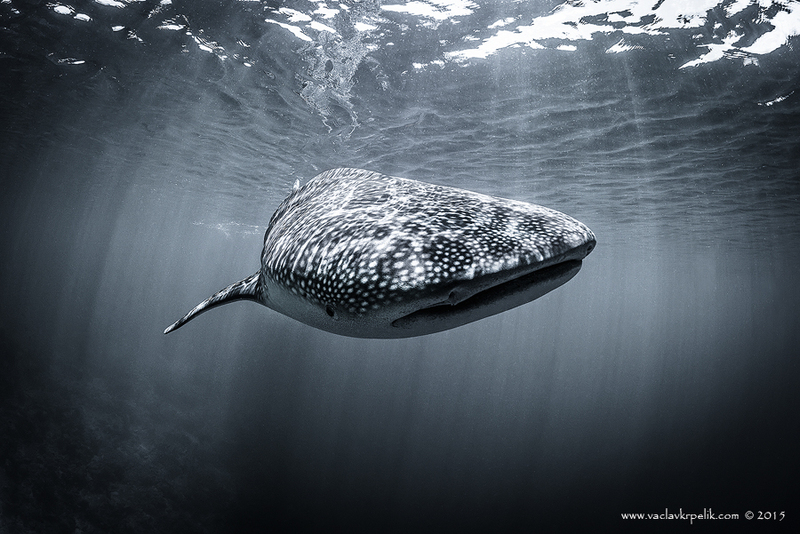 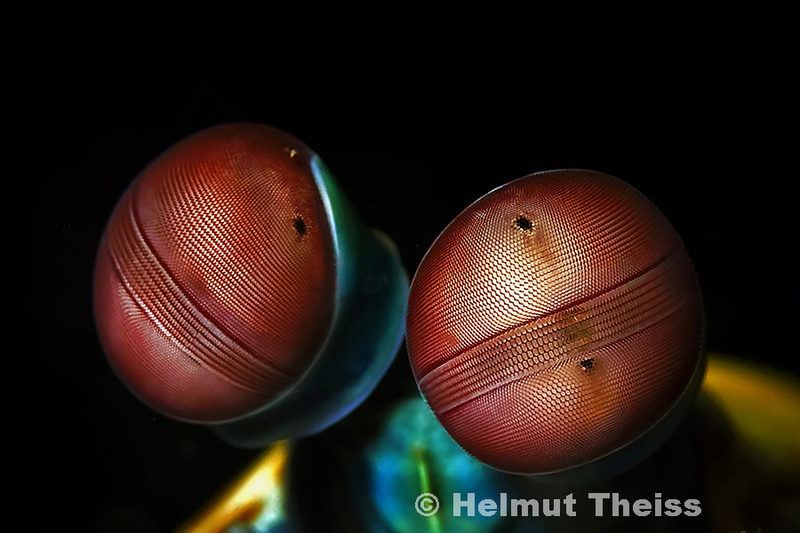 It means that all Vaclav´s underwater photographs are taken on a single breath of air. 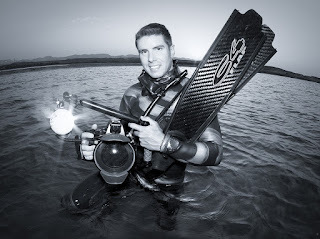 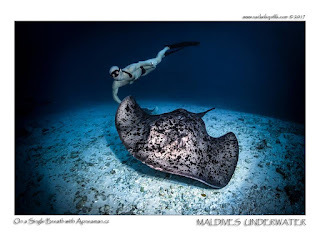 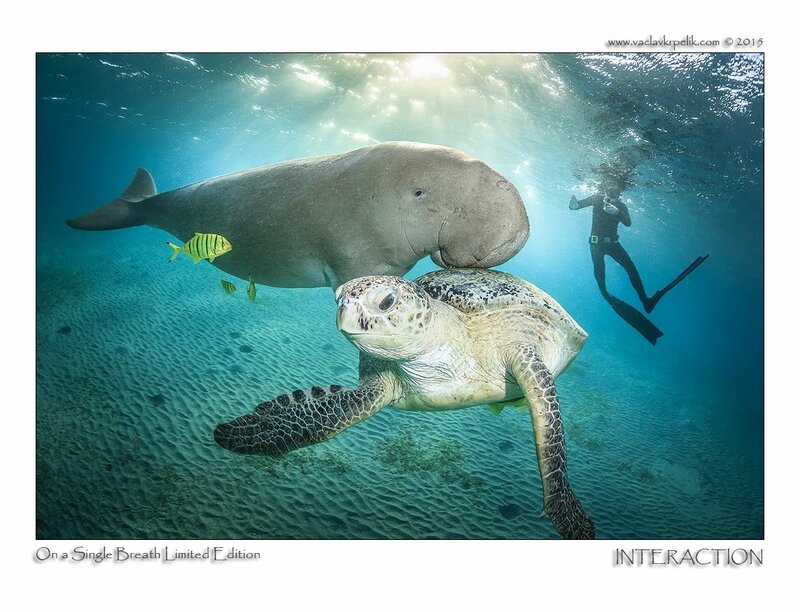 Compared to other underwater photographers he is not a scuba diver and never use any scuba gear. After graduating university, Vaclav moved to London to study English. 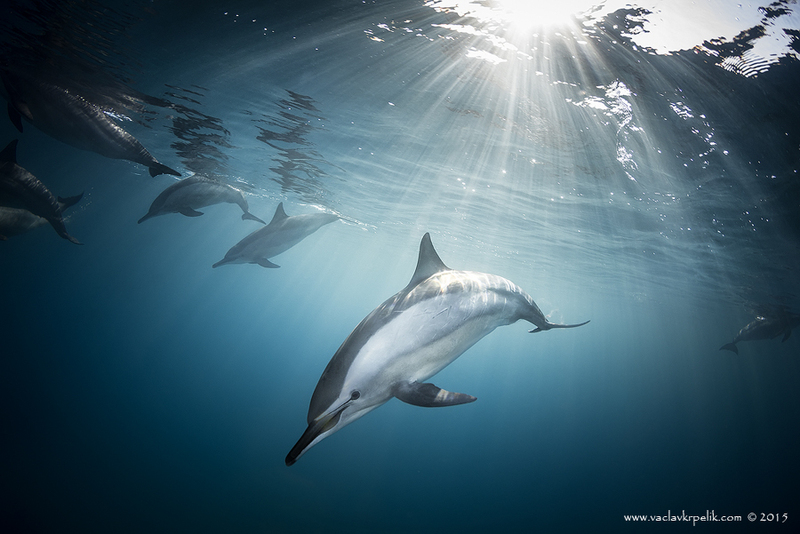 During his 3 years stay in London Vaclav used to be focused more on landscape photography (2009: 1. place Natural London competition, 2009 and 2010: Commended - Landscape Photographer of the Year). 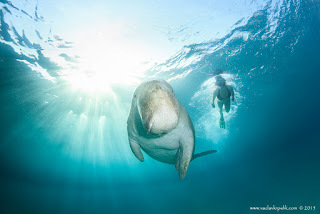 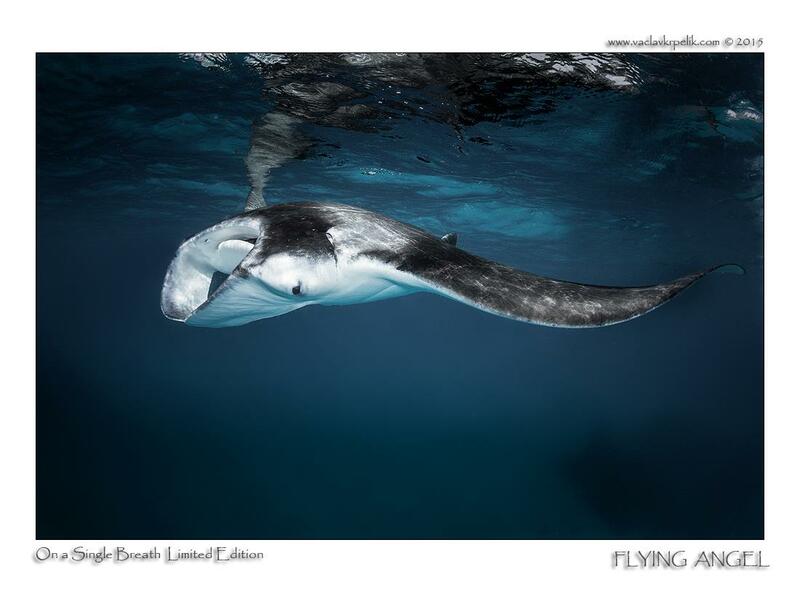 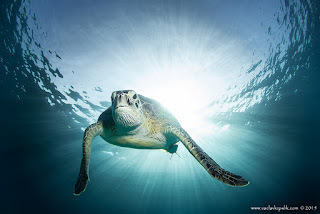 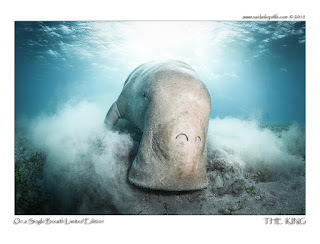 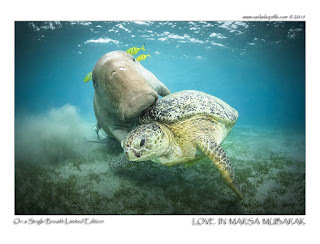 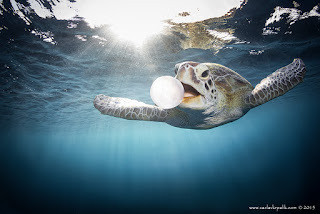 After his return to the Czech Republic he has got back to UW photography on a single breath (2013: 1. place ZSL Animal Photography competition London, 2015: Honorable Mentioned Memorial Maria Luisa Competition, 2015: Finalist Big Picture World Photography Competition). 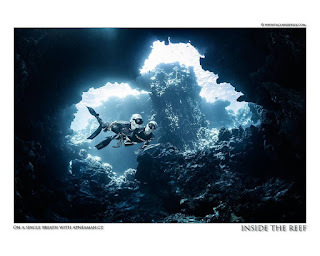 These days Vaclav organizes photography workshops and expeditions, contributes to magazines and photography web sites, but most importantly captures beauty of mountains and underwater world." Helmut is a Transylvanian Saxon born 1967 in a small town called Heltau in Transylvania, Romania, living since 1988, after an adventurous escape through the ,"Iron Curtain”, in Germany. He discovered his passion for scuba diving at 1998 by completing the PADI training up to DIVE-Master level, together with his wife Hedda. They are both macro and critter fans. Therefore they have chosen South East Asia as theirs favorite vacation destination. 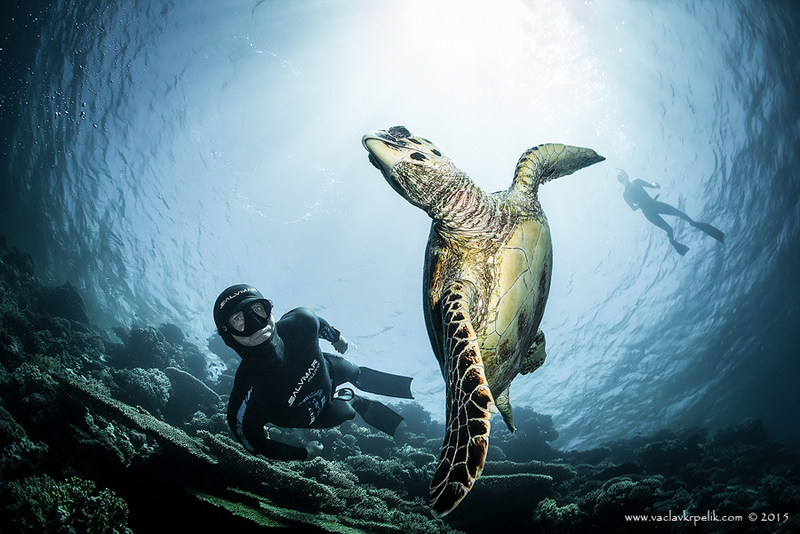 Each vacation they spend two or three weeks in Thailand, Indonesia or Philippines, depending on the season. 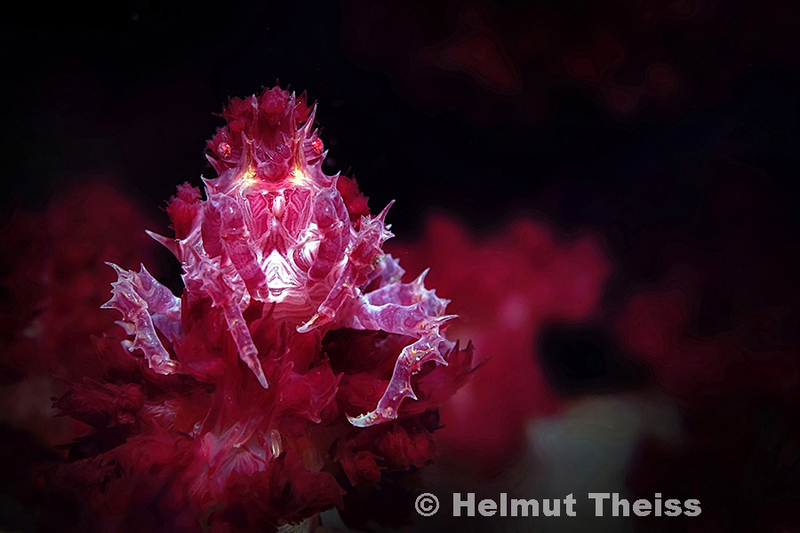 Helmut bought his first underwater camera because he wanted to bring the fascinating underwater world home to his family and friends. 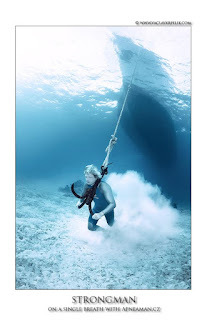 It was not real photography, just some snapshots with a Sea & Sea MX 10. 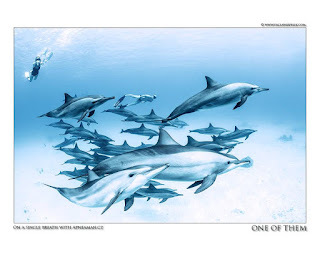 In 2004 he bought his first digital compact camera. He wanted to improve his photos step by step. 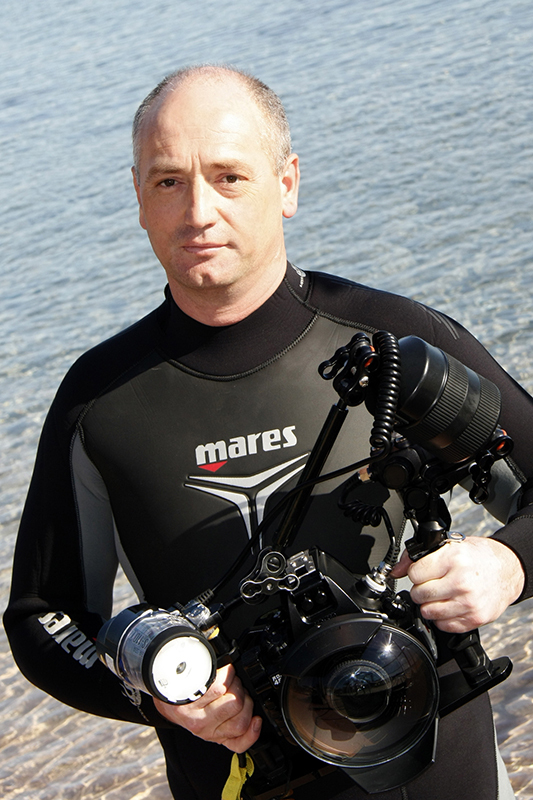 He changed his equipment quite often because small motives are a challenge for some cameras. 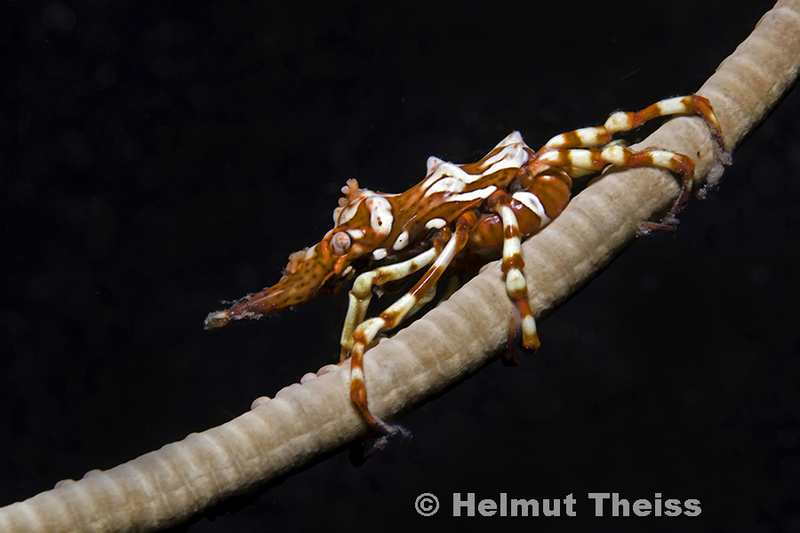 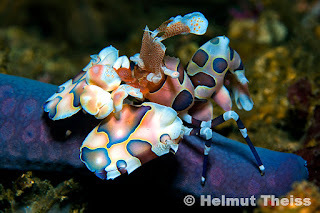 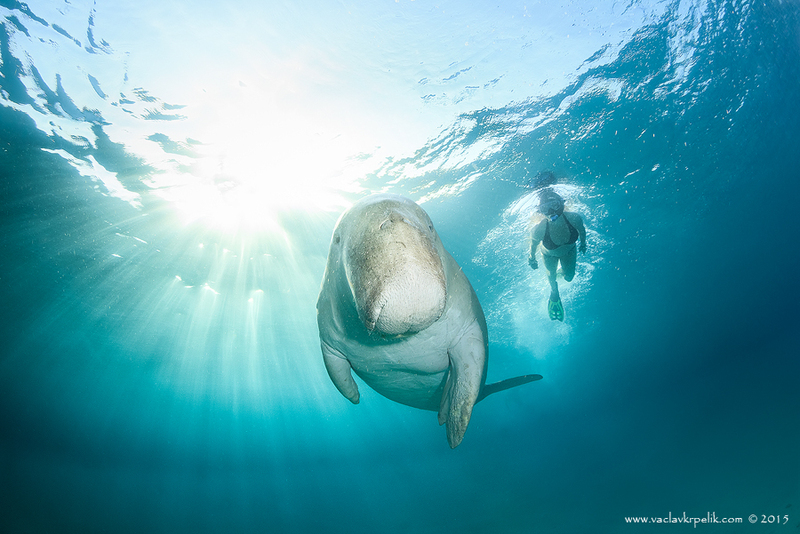 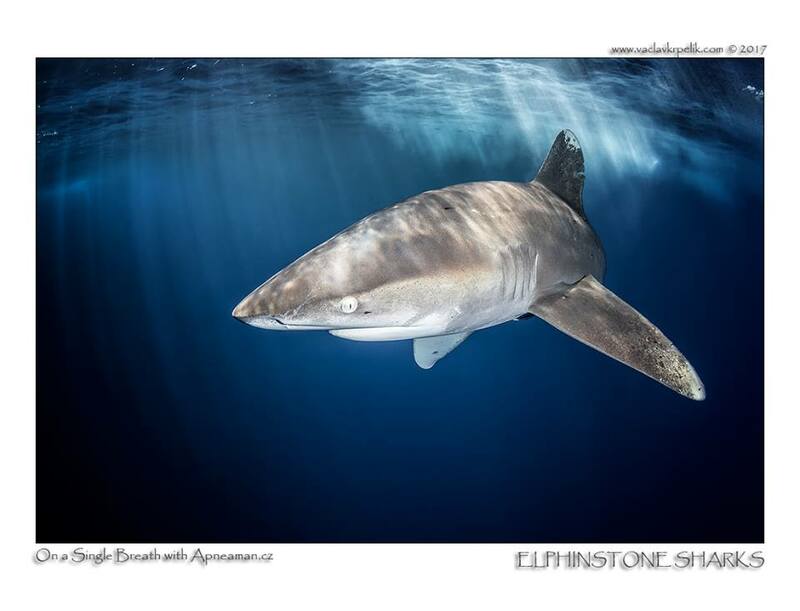 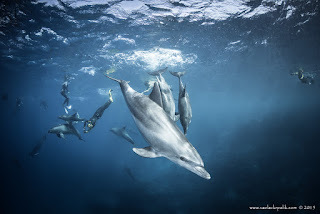 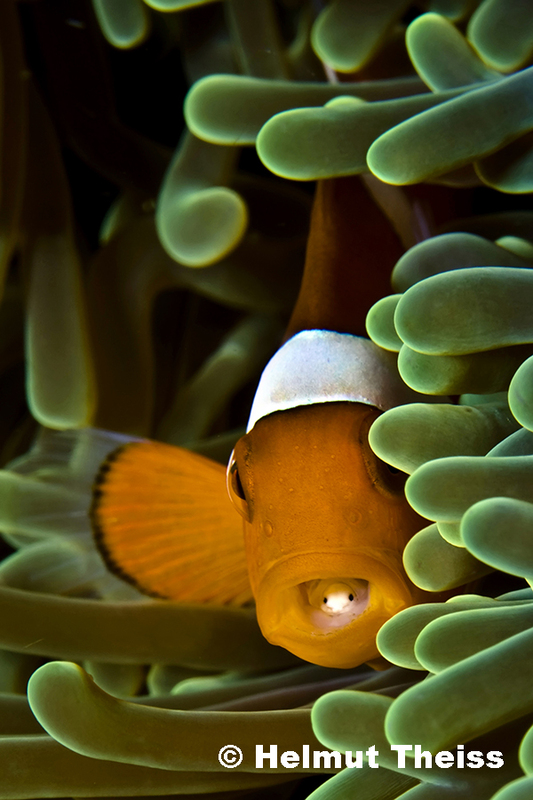 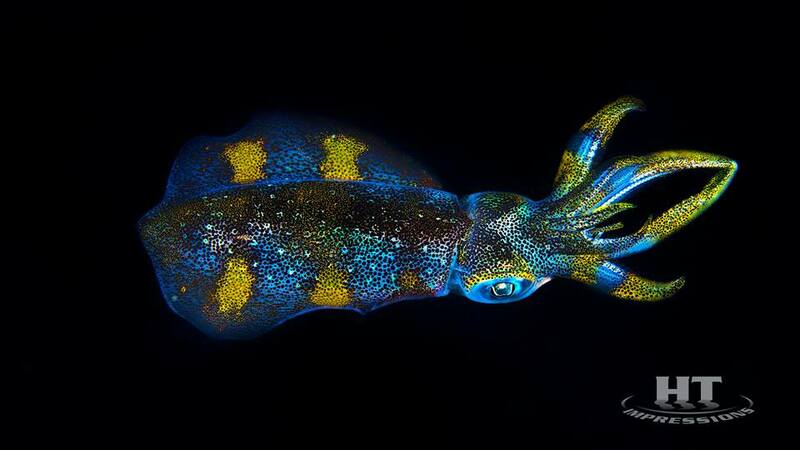 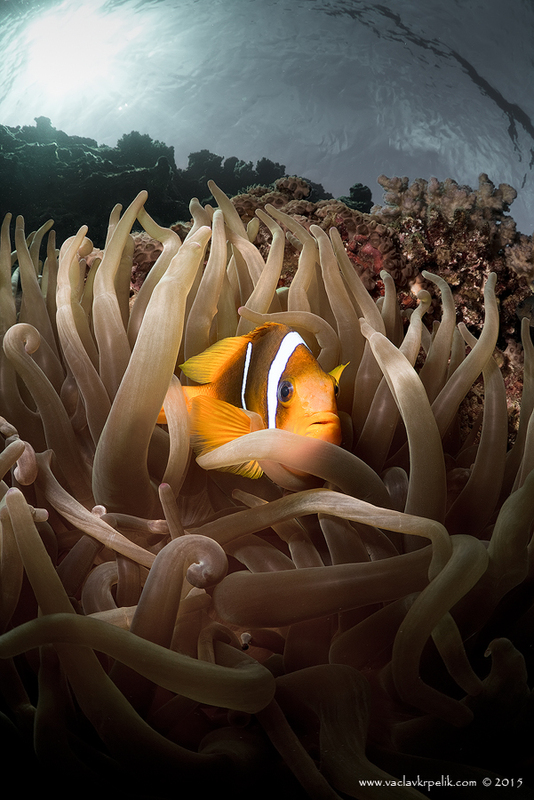 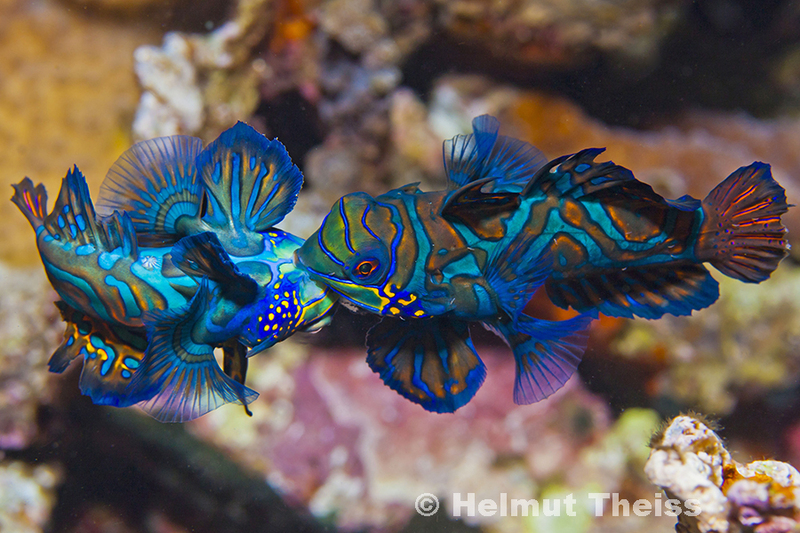 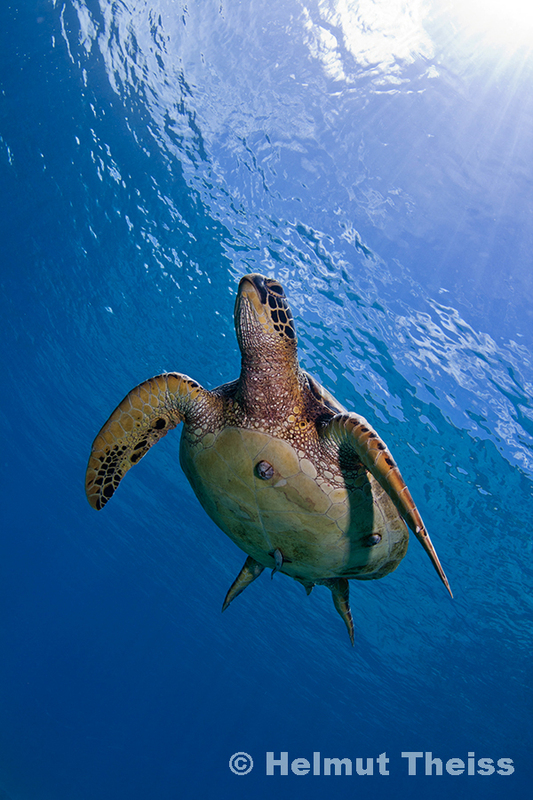 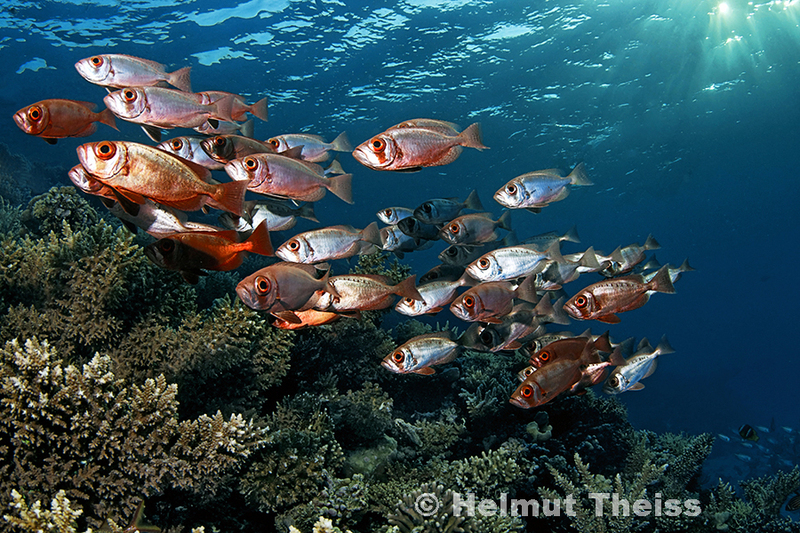 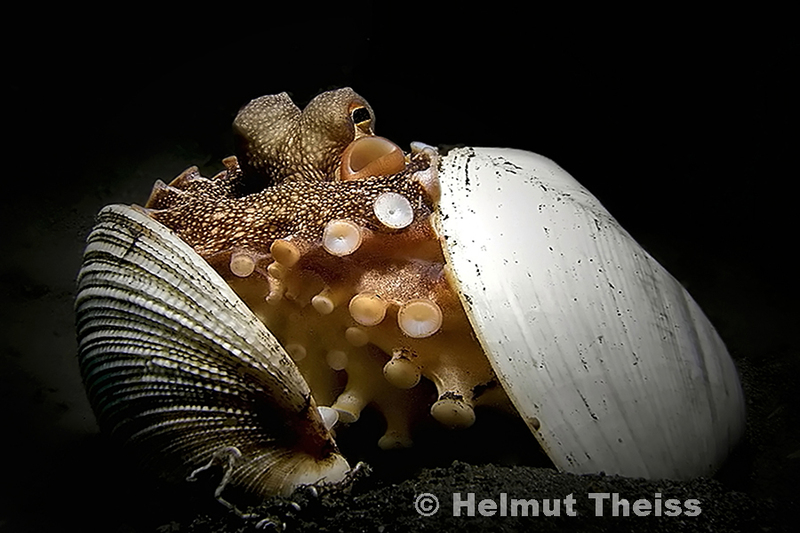 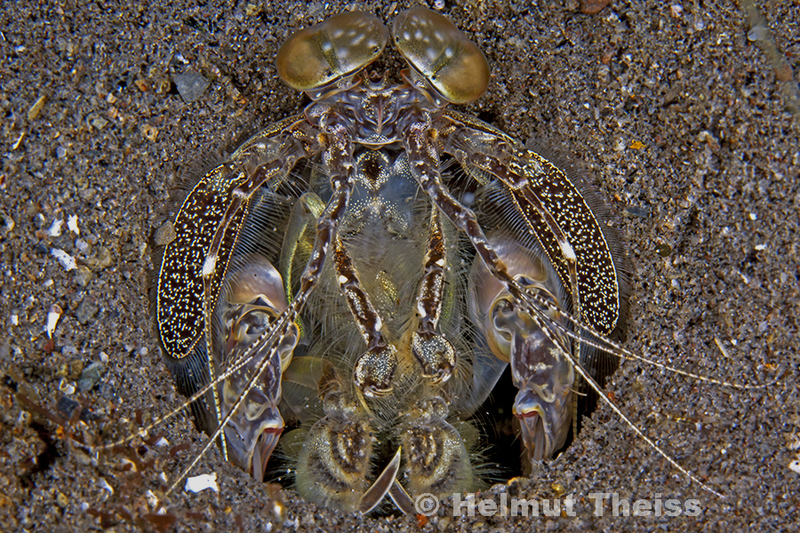 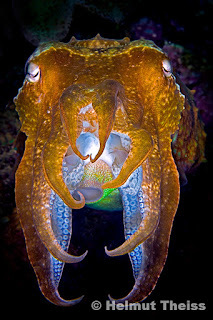 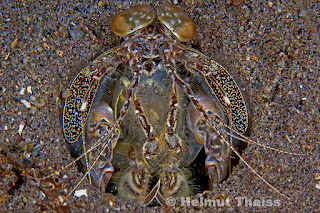 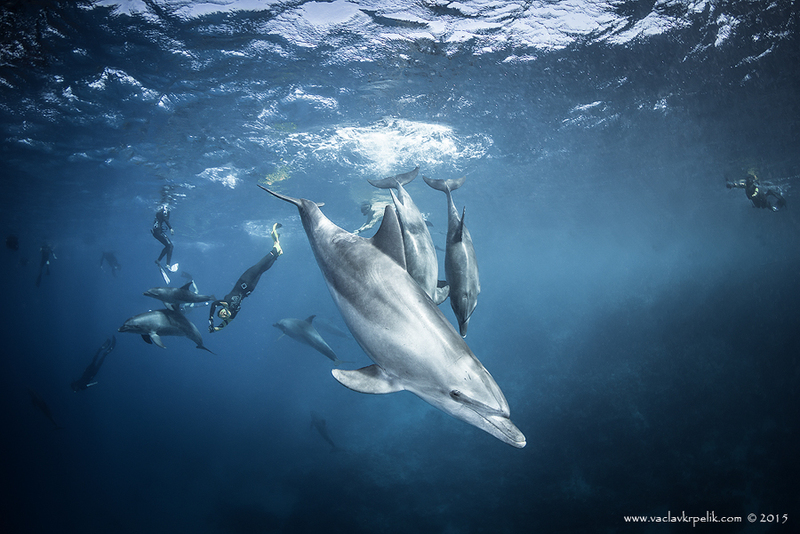 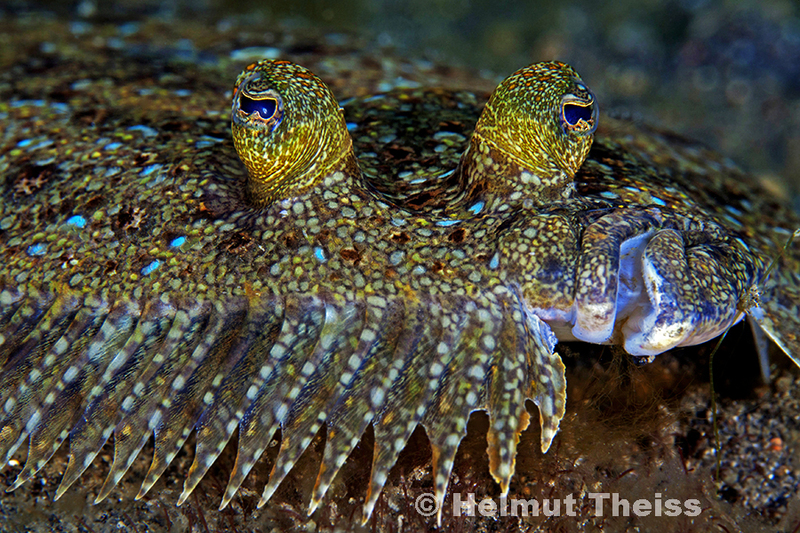 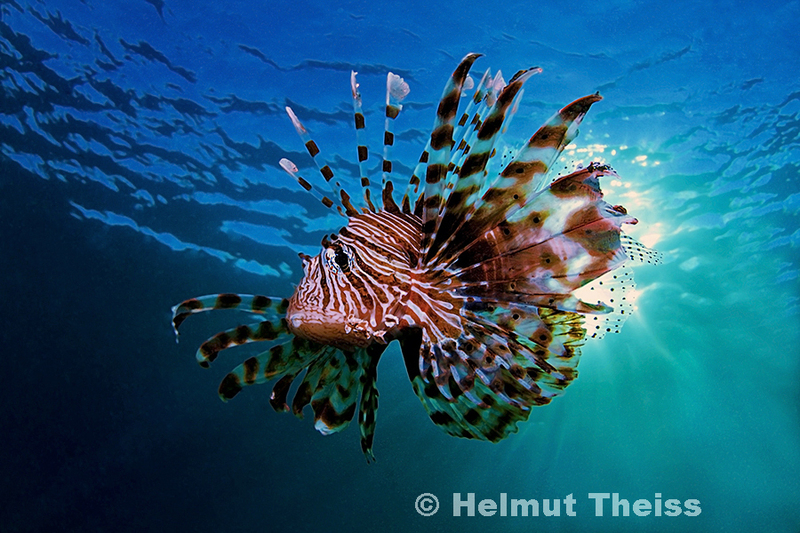 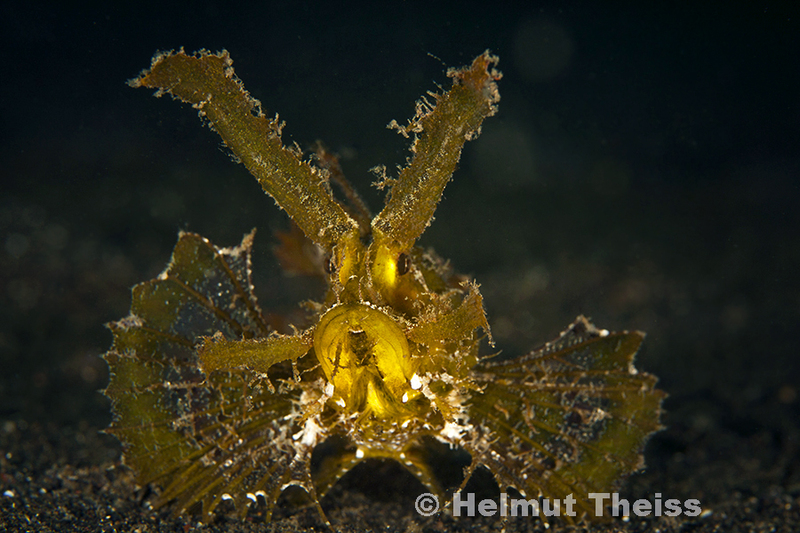 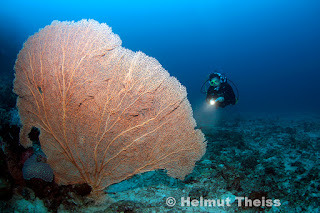 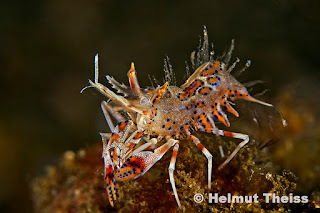 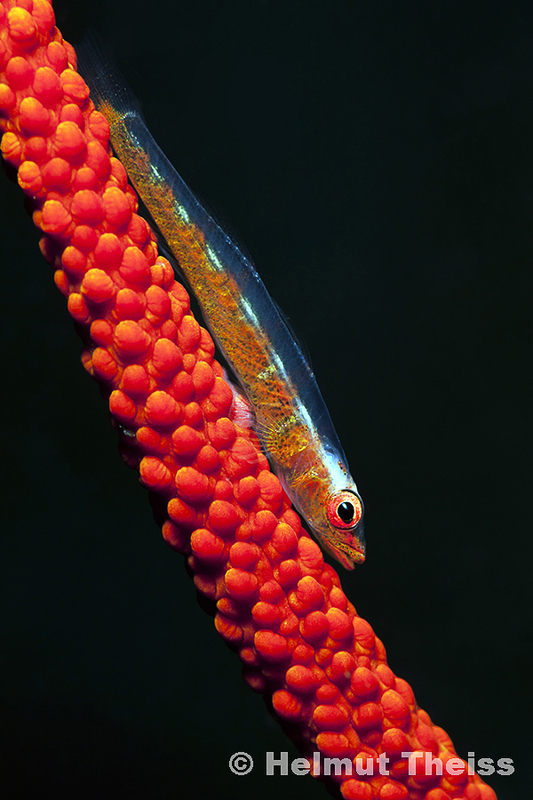 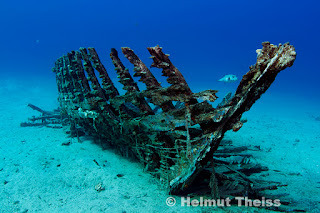 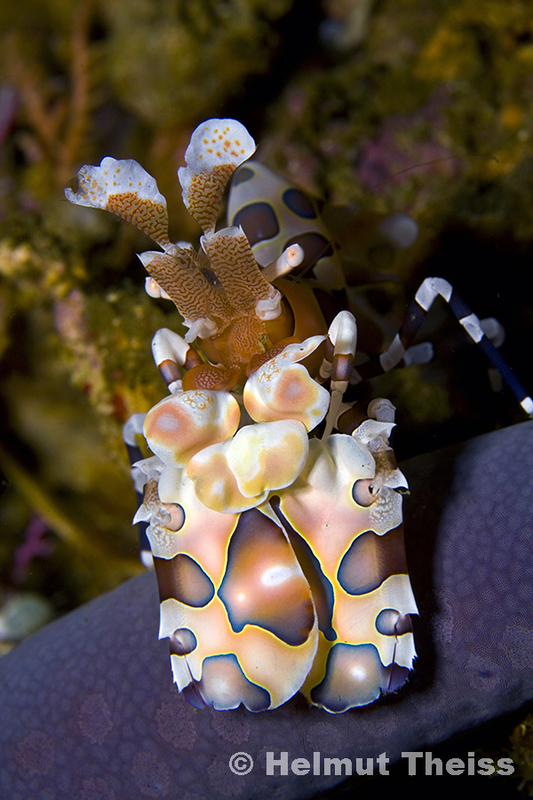 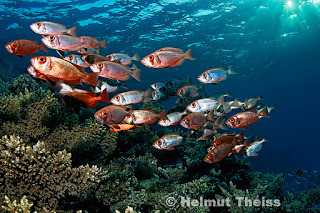 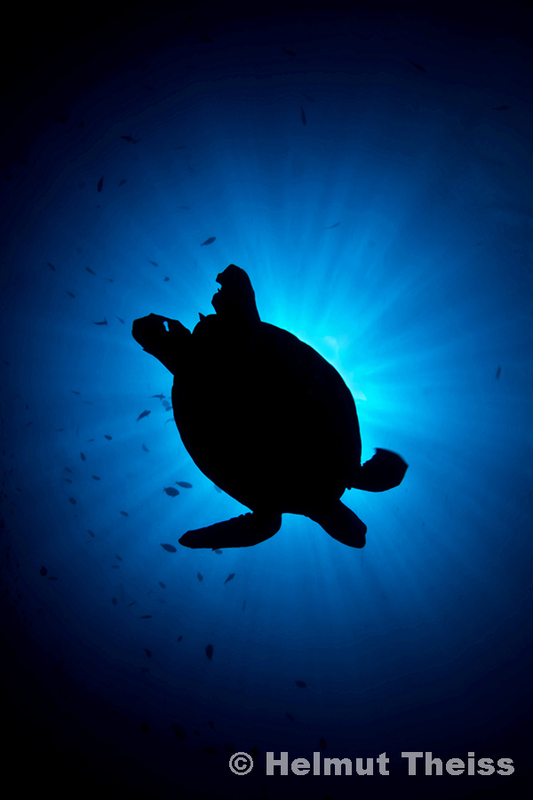 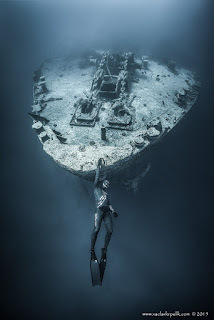 Helmut’s images are frequently seen in various underwater competitions, and he has some notable wins over the years. 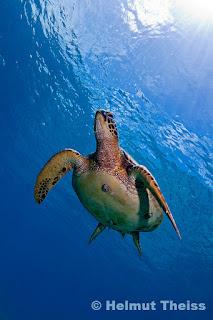 Top of the list is the first place in the 4th Wetpixel and Dive Photo Guide Our World Underwater competition in the novice category and third place in the compact cameras category in 2009. 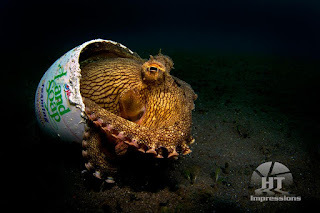 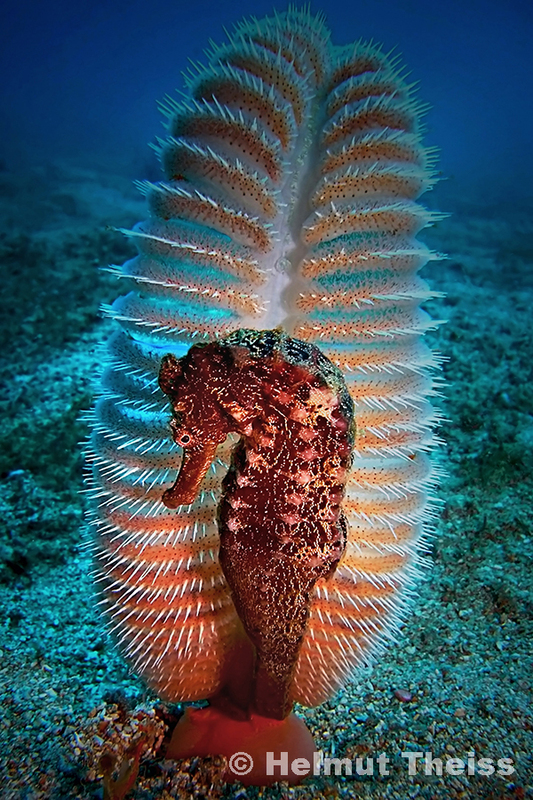 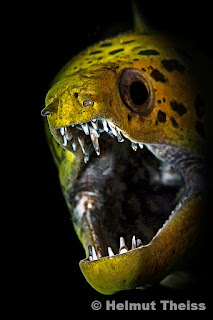 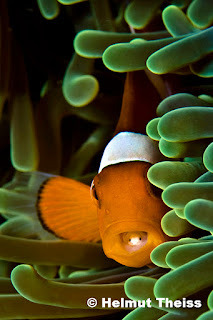 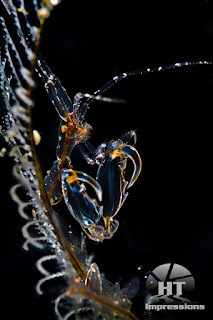 He also won a third place in beginning author category at the PAF Tachov underwater festival in the Czech Republic 2009. 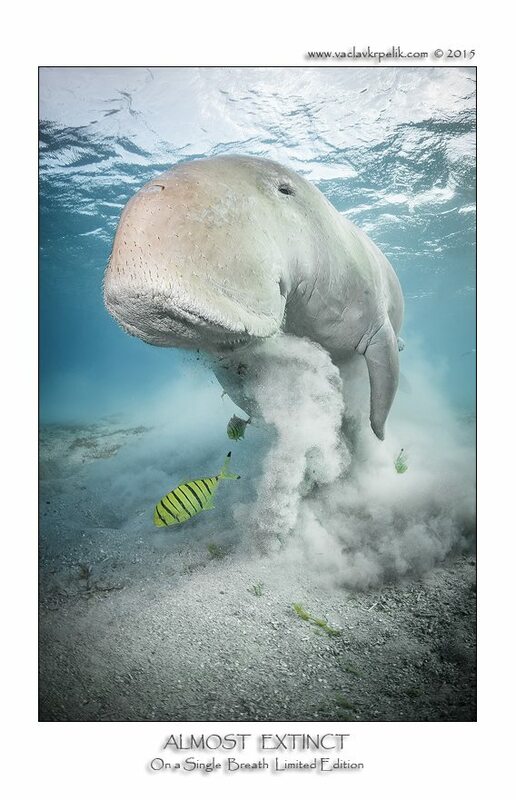 Also a third place in the Sea&Sea open category and a second place in the PADI DUP category at the British Underwater Image Festival (BUIF)2009. Two times a first and one second place at the DAN Europe Quarterly Photo Contest 2009. 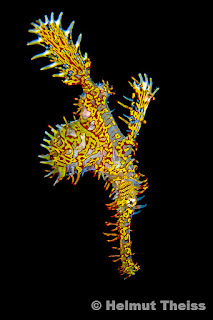 And at least DAN Europe Photographer of the Year 2009. 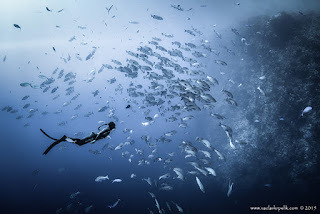 This was followed by several other competitions and rankings 2010, 2011. He upgraded his equipment, now he photographs with a Canon EOS 450D (Digital Rebel XSi) in RDX450 Sea&Sea housing using two Sea&Sea YS 110 alpha strobes.